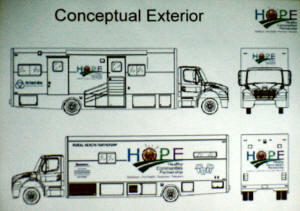 Rural Healthy Communities Partnership is expecting something big soon. 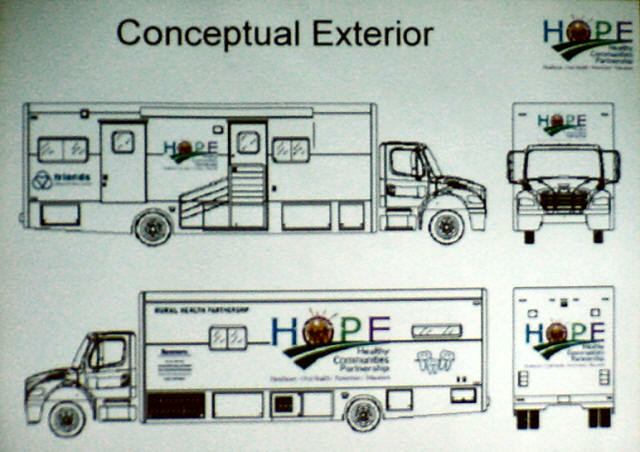 A new customized mobile health van is on its way, and it includes a special area for dental care. Eleven percent of rural residents have never seen a dentist.